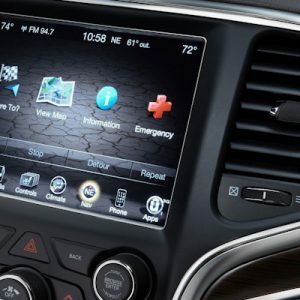 Today’s drivers are more safety-conscious than ever. 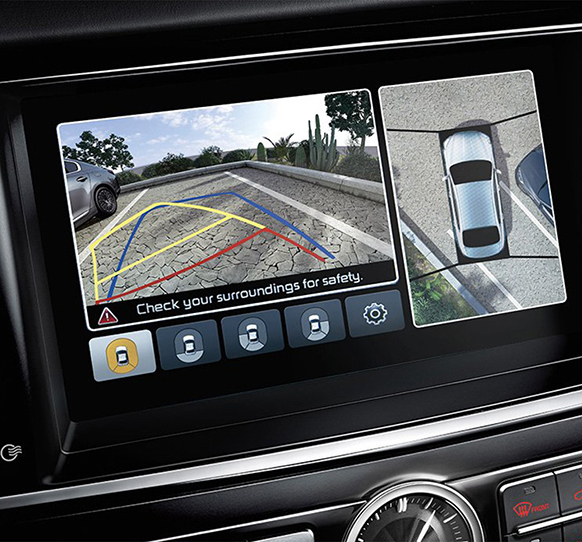 With our full line of automotive-compliant cameras, seeing is believing. 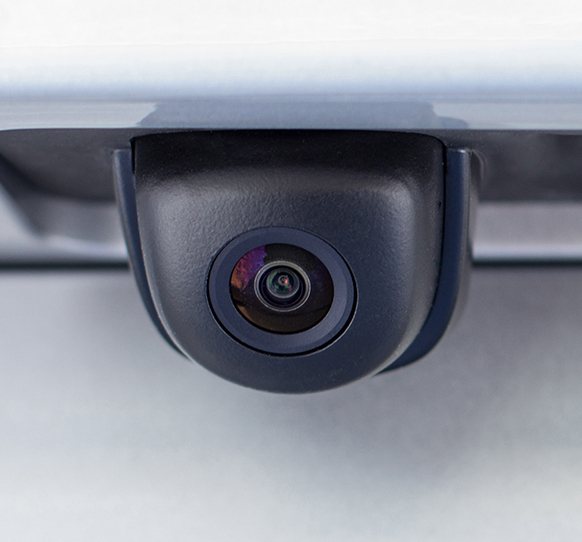 Our JVIS experts used state-of-the-art technology to develop Back Up Camera Systems that are the perfect solution fit for your automotive visual requirements. 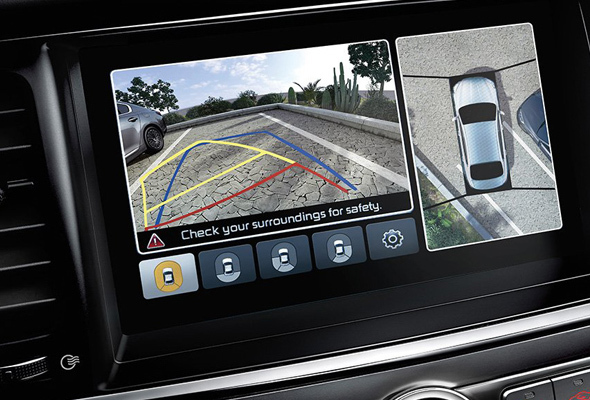 As a full-service partner, we can design, certify and integrate a rear, forward and surround view camera system. 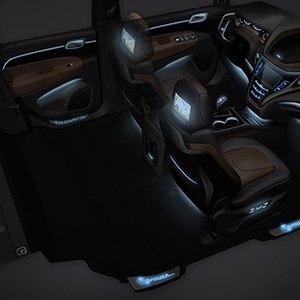 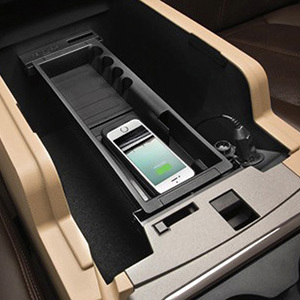 This breakthrough technology enables drivers and passengers to charge their devices without worrying about a cord. 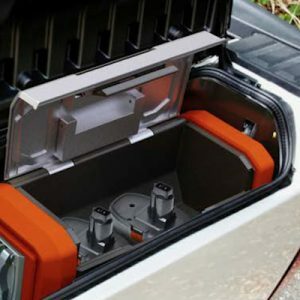 This innovative new product helps you avoid downtime, by letting you wirelessly charge multiple power tools while on the job.